My favourite car in factor. The best force feedback! But only if I am in The series. The same thing happens with Carrera Cup and Endurance. 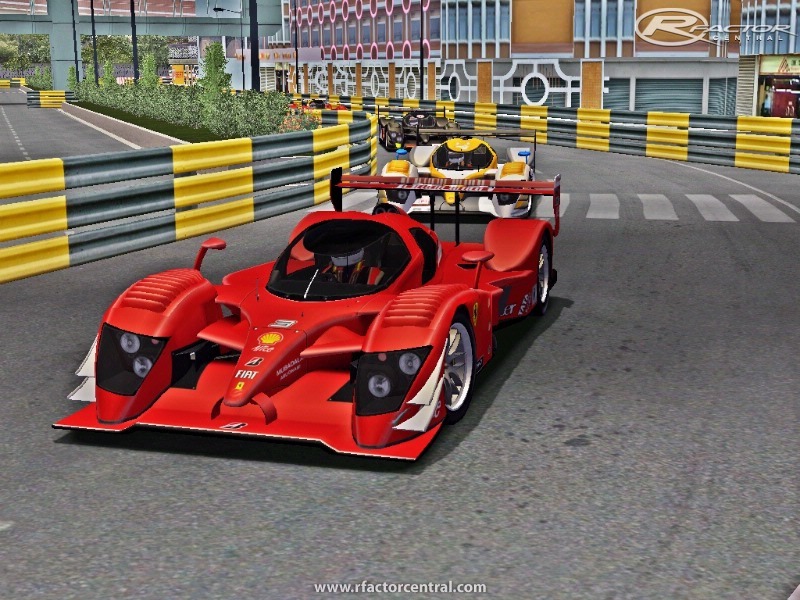 This mod has ee1 along with other P1 cars like Audi R10, Peugeot 908 and more. And above all, you get the P2, GT1 and GT2 classes as well. The physics are upgraded, the cars feel a lot more earthly now, with less snap oversteers and spins. I see the hard work involved and dedication besides the amazing graphics, but I wonder why people never mention the physics. For me, it's totally unreal. The cars spins at ridiculous low speeds and cannot even see a kerb to spin instantly. That's the only Rfactor mod that I'm struggled to get some fun. It reminds me GTR1 physics at low speed, zero grip. No joy here.